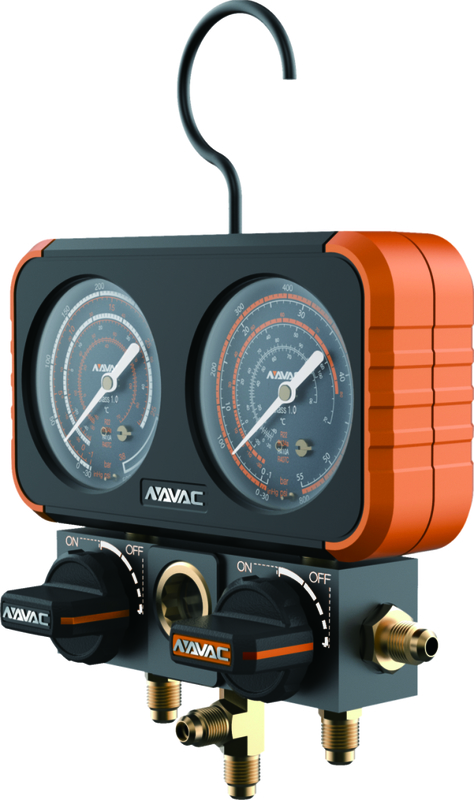 Precision pressure gauge with Class 1.0 accuracy, -30 inHg to 800 psi for HP and -30 inHg to 500 psi for LP. Comes in a carrying case. Q: I recently went to a class and fell in love with these gauges. I’m definitely going to purchase a pair, i was just wondering if the manifold without hoses came in the same carrying case as the manifold with hoses? The gauge with the hoses, and the gauge without the hoses come in the same case! 69 TruReward$ points will be placed in your account when you buy this item.